A couple of years ago we bought a 5th wheel that needed a makeover and a good deep clean. 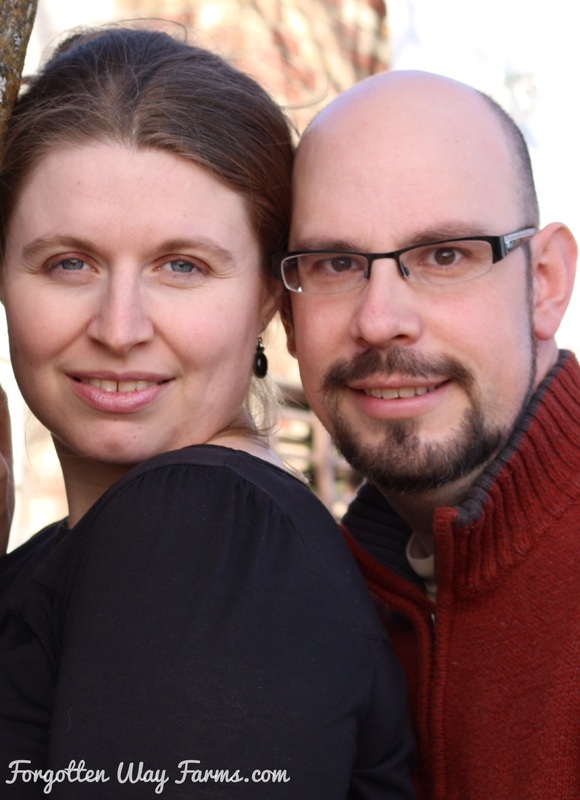 We had plans to make it into a cozy, and comfortable living space for our large family, while we saved money and looked around for our new homestead. That’s how we came up with our top ten cheap DIY RV remodel ideas. This DIY remodel had to tick specific boxes for us, including being quick and easy, fairly cheap, and nice looking to boot. 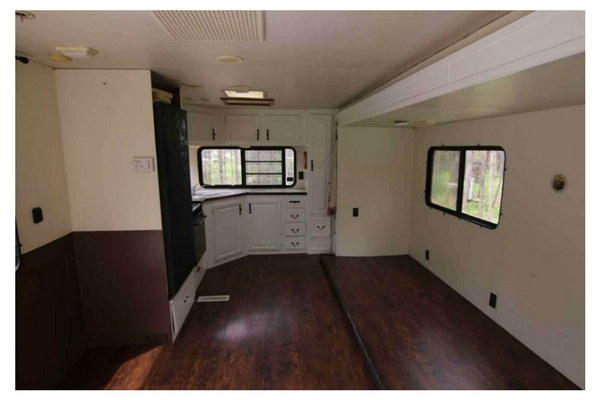 While this sounded like a lot even to us, we were determined to makeover this fifth wheel with $350 dollar budget and with these Top Ten Cheap DIY RV Remodel Ideas you can too! One beautiful spring day, Hubby brought our fifth wheel home and parked it in front of the shop for easy access to the tools and supplies needed to remodel this baby. I went in pencil and pad of paper ready to figure out what we could do to make this a functional living space for eight people and on the cheap. I don’t need a lot, but I do need to love my surroundings, and that’s easiest when they’re nice and cozy. 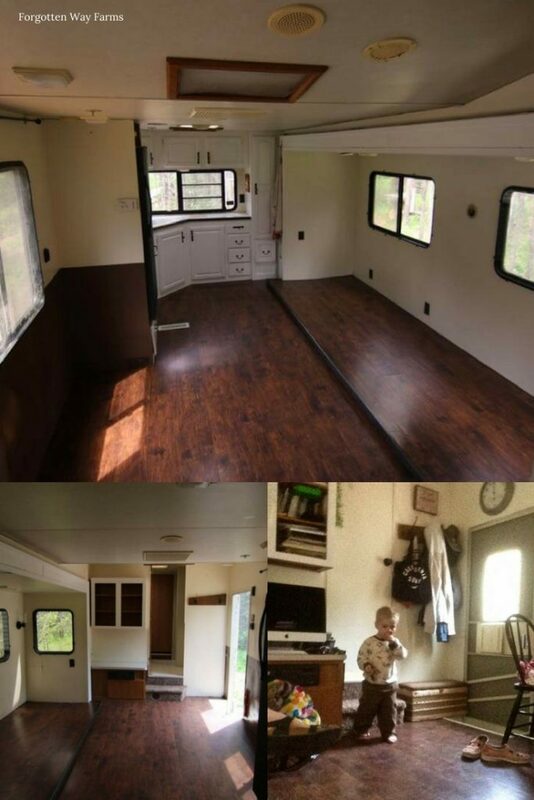 Without further ado, here are the Top Ten Cheap DIY RV Remodel Ideas for a makeover on the cheap. I can truly say that this is a perfect way to DIY your cozy makeover on a budget! Rip all the nasty carpet, blinds, trim, anything that looks ugly/dated in a bad way. 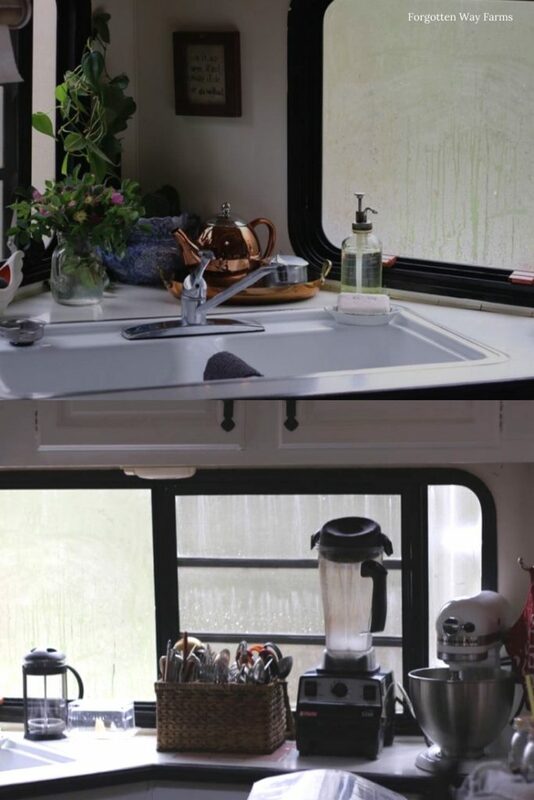 This will change the whole look and then you will have a clean palette to start transforming your RV into a thing of beauty. Paint your space. In a small area like this white is my favorite color but anything light or bright will do. Save those dark colors that you love for trim or accent pieces. Also, we painted right over the wallpaper! And it turned out great. Install new flooring (this is the most expensive part of the remodel). But the WOW factor that comes from having a laminate wood floor is impressive. Be creative and bold with your choices, it can really make the room pop! Use chalkboard paint on the fridge. It takes that dated looking fridge and gives it new life. Plus, it doubles as a handy place for your grocery list or a place for the kiddos to be artistic. Put up real curtains and place the rods as close as you can to the ceiling. It creates an optical illusion that makes your ceiling look higher, a plus in a small space! Going with light colors always helps keep your small space looking open and fresh. Take out any ugly pre-built furniture and look for your own dual-purpose pieces that will give character while being useful. For example, a leather bench that I placed under a window. Being against a wall it became a couch, and the biggest plus was that the seat lifted up and had storage underneath. Any extra storage room is a plus! Add an island to the kitchen if you have space. 5th wheels or recreational vehicles, in general, RV’s don’t have much kitchen workspace, and that is something I had to have to keep my family well fed. Change that dated hardware! To save money, we just spray painted the old brass hardware with high gloss black paint, and they looked great. My daughter got in on the action and had a blast helping her Dad out. Own it. What are the little things that make your house a home? Incorporate those things into your new space. I added a rustic coat rack and basket bench by the door making it cozy and functional, a sort of boot room on the tiny. Add those touches that make it feel like your own personal space. We used leftover paint that we had from another project, which helped to cut costs. However, we still ended up having to buy a couple of gallons of paint. We spent $350 total for our remodel/makeover, and we loved the results! My only regret is not having taken more pictures of us living in it. However, one morning I did film a little bit of our outdoor setup. I hope you enjoy the video. Check out our Youtube channel for more ideas, tutorials, and inspiration! And please, subscribe if you want fresh ideas and more tutorials sent your way. 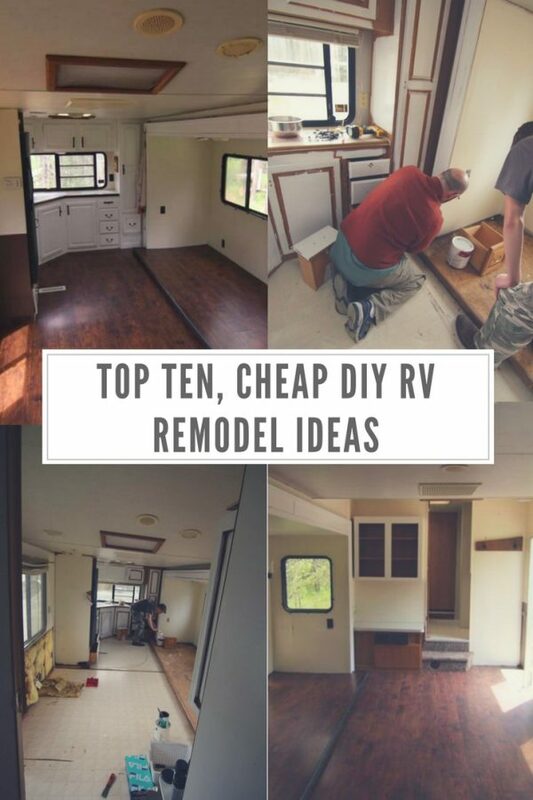 I hope that whether you want to fix up/remodel your RV, that these Top Ten Cheap DIY RV Remodel Ideas will inspire you and point you in the right direction. 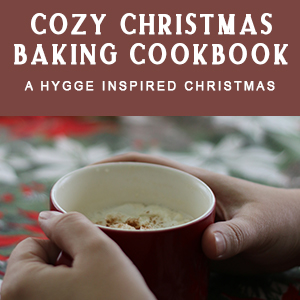 For more ideas and tips on making cozy spaces, click here! Have you ever lived in a tiny space, and how did you make it livable? Looks Great!! I never wanted a 5th wheel, but I want one now!! 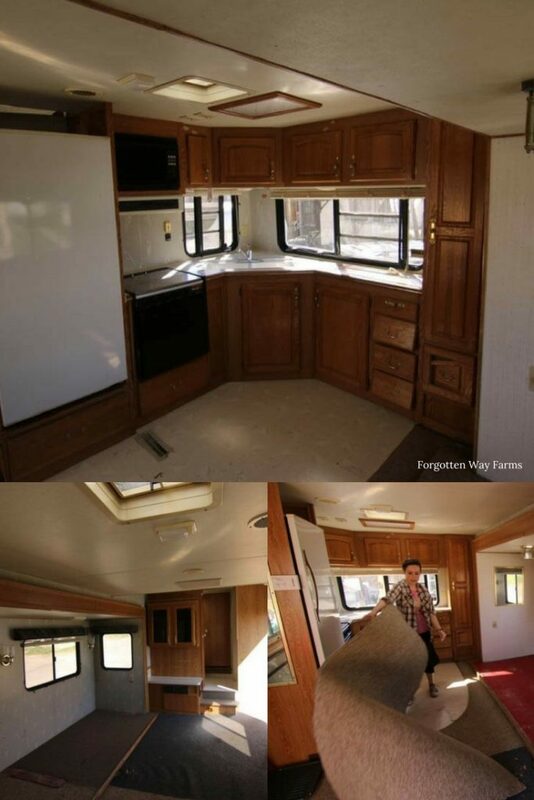 If you still have the RV, could you please take more pictures of the inside. so how did you find flooring for under $350? How much flooring did it take? How did you determine how much you needed? I think we just used regular interior paint, white is the best way to go in my opinion 🙂 It helps to keep the area light and bright!